Astrosyn offers an extensive range of PM stepper motors to span the market’s requirements. Astrosyn permanent magnet (PM) stepper motors feature high dynamic torque at low speed and large basic step angles. These PM steppers are fitted with ferrite or rare earth rotor magnets. Our PM stepper range comprises six frame sizes, from 20mm-64mm. Within each frame size we offer one or more stack lengths and up to four basic step angles. As with all stepper motors, the performance characteristics are affected by the drive electronics and the mode of operation. 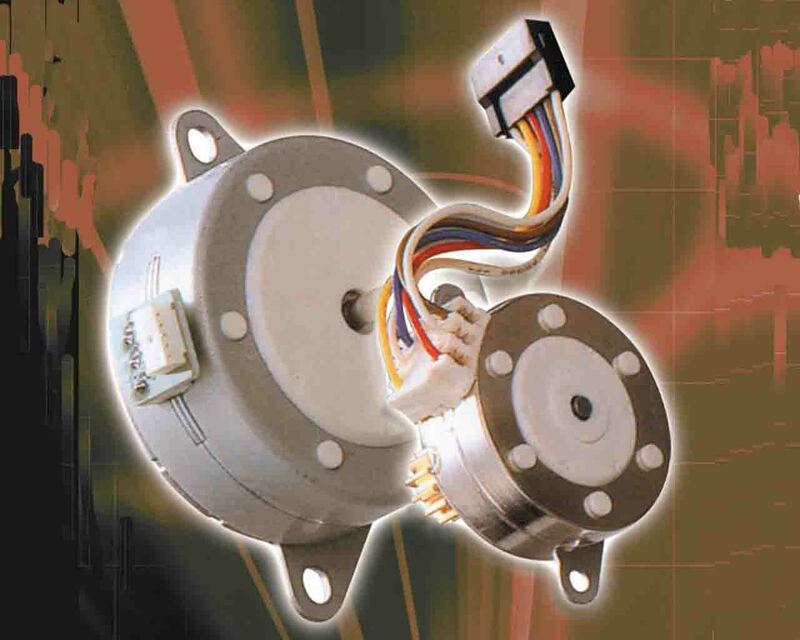 PM stepper motors offer a compact, efficient and highly cost-effective drive solution for a wide diversity of applications. Astrosyn’s experienced technical engineers can help you choose the optimum motor for your application through selection of the most appropriate electrical winding, step angle and rotor stack configuration.